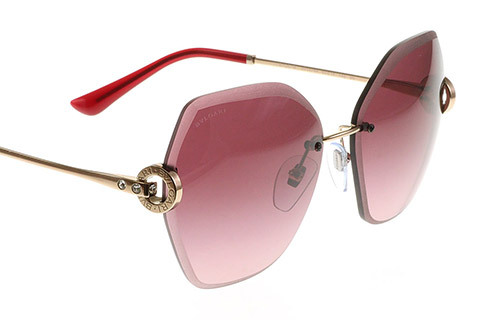 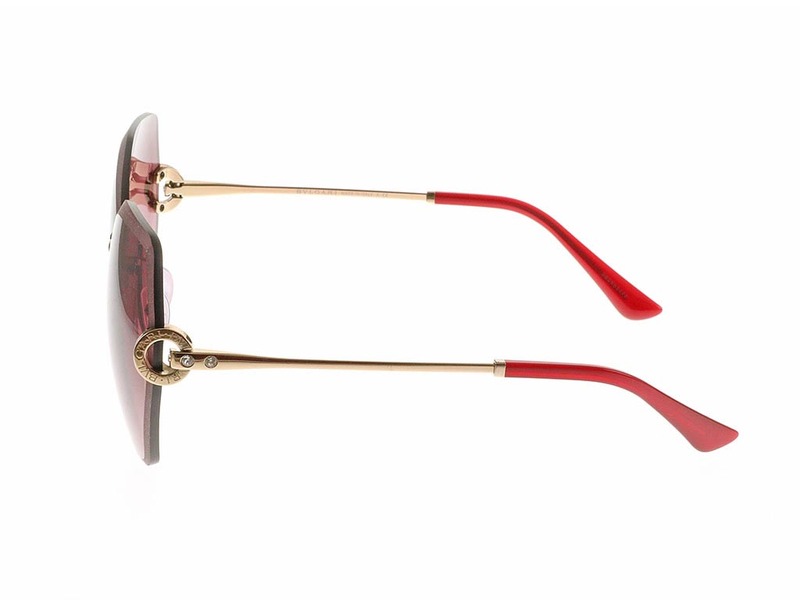 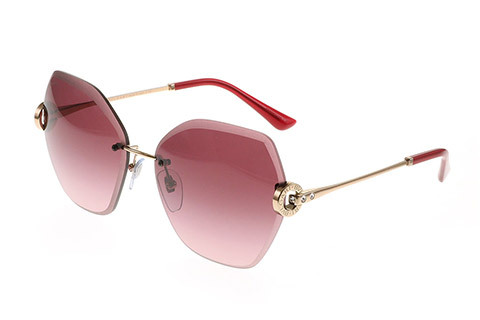 Turn heads with these designer Bvlgari BV6105B sunglasses for women. 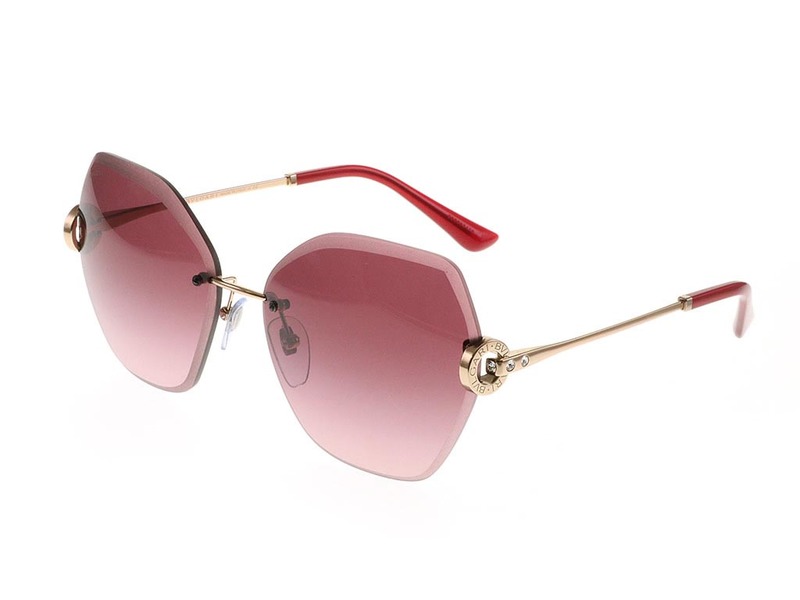 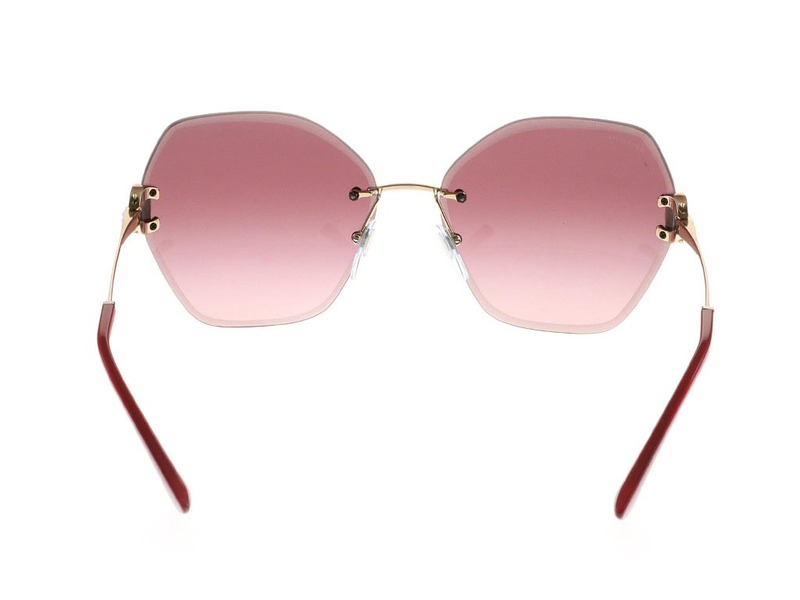 The deep rose rimless lenses are crafted into a luxury butterfly silhouette, with a frosted outer edge to update your daytime or evening look. 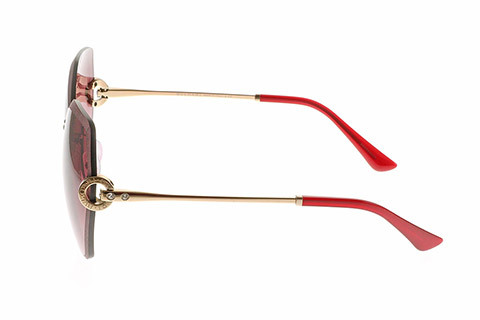 Stunning gold frames complete the luxury sunglasses with a unique Bvlgari branded emblem and diamante studs at the temples to ensure its authenticity. 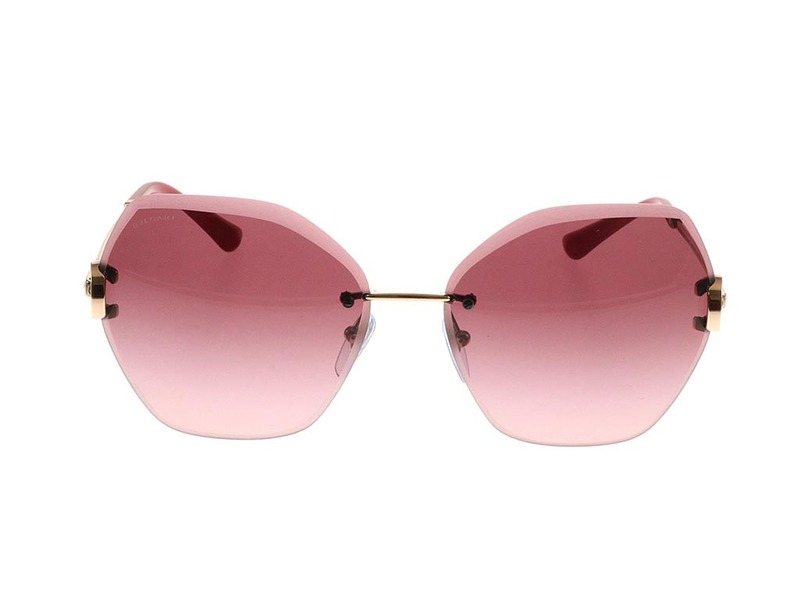 Nose pads and temple tips ensure a comfortable wear. To finish, the lenses are 100% UV-protected. 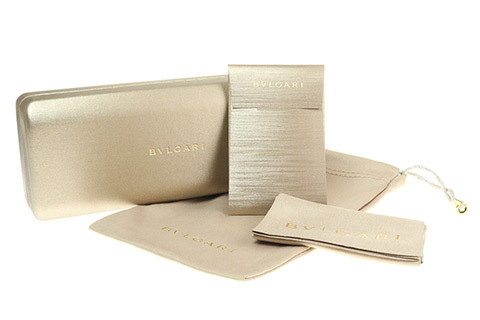 These BV6105B sunglasses come with a soft pouch and storage box to keep away when the suns out. 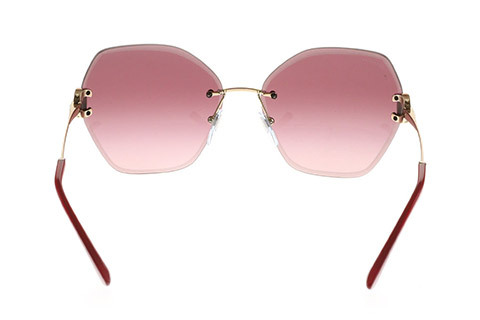 Buy designer sunglasses online cheaper than the high street and other online retailers when you shop online at Feel Good Contacts.